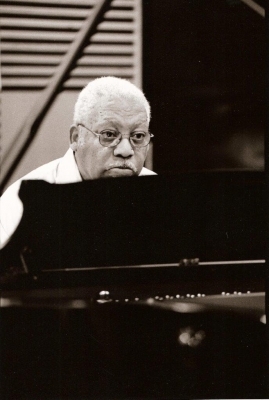 Ellis Louis Marsalis, Jr. (born November 14, 1934) is an American jazz pianist. Active since the late 1940s, Marsalis came to greater attention in the 1980s and &apos;90s as the patriarch of a musical family, with sons Branford Marsalis and Wynton Marsalis rising to international acclaim. 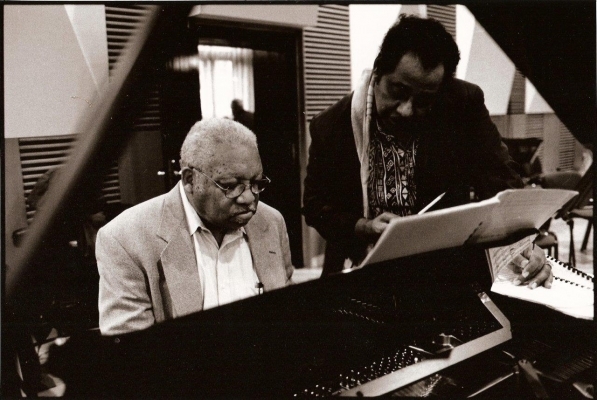 He can usually be seen performing on Fridays at Snug Harbor jazz bistro in New Orleans.